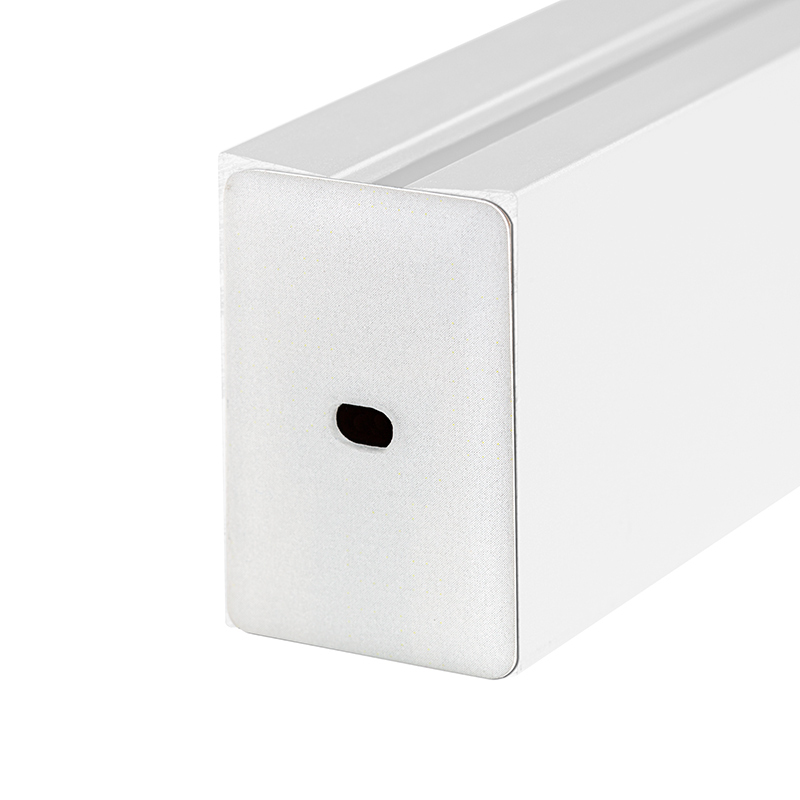 3D plastic end cap with adhesive backing for the EX-ALU series Klus Edge Lit Channel housings. End cap are flush with edge of LED profiles and have a hole for wiring inserts. Now UL Recognized.